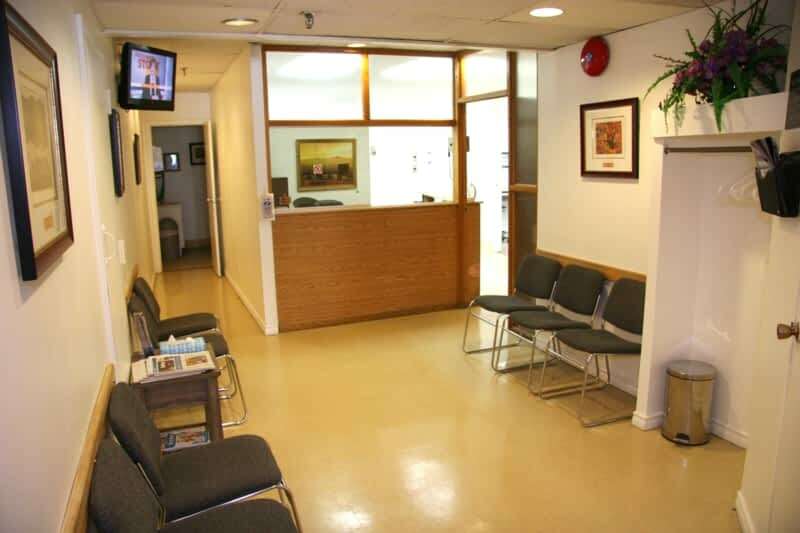 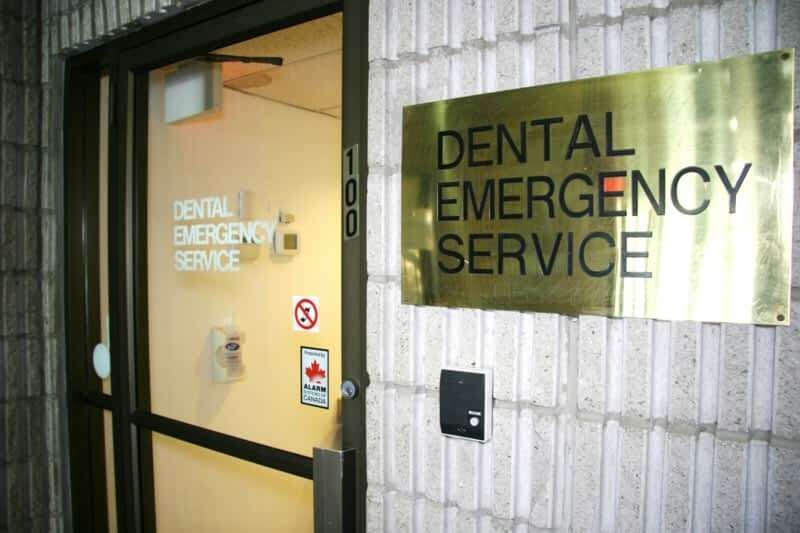 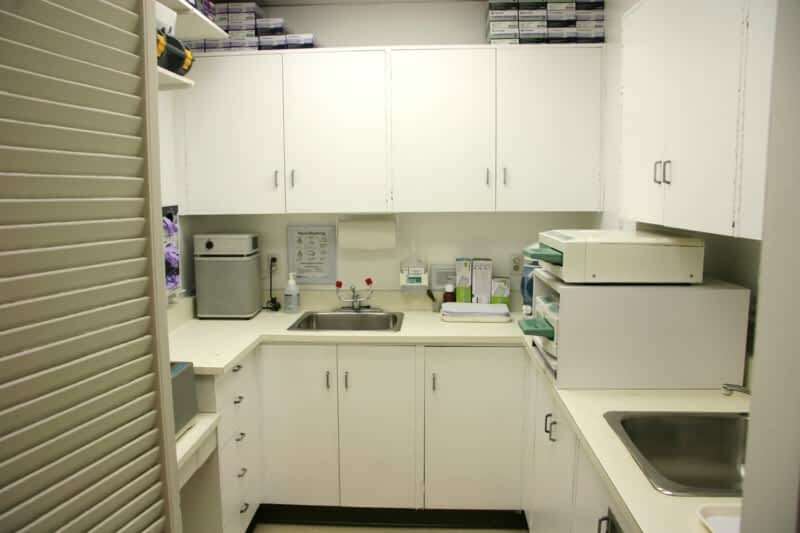 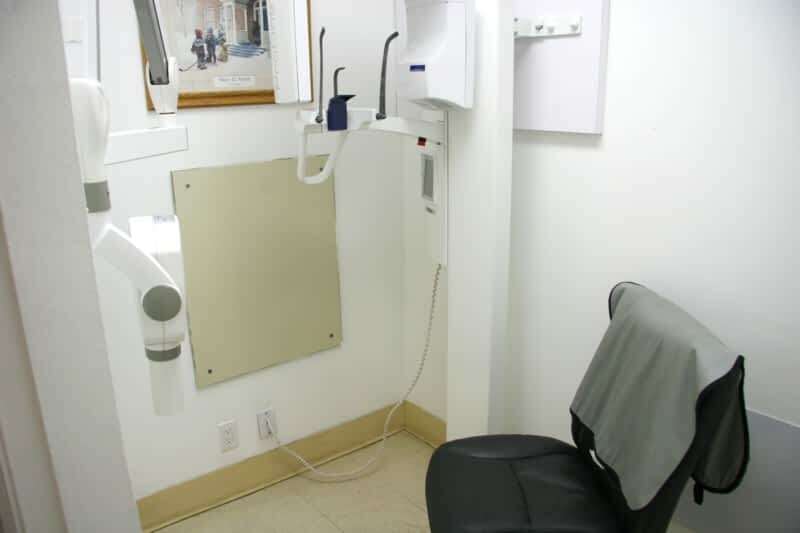 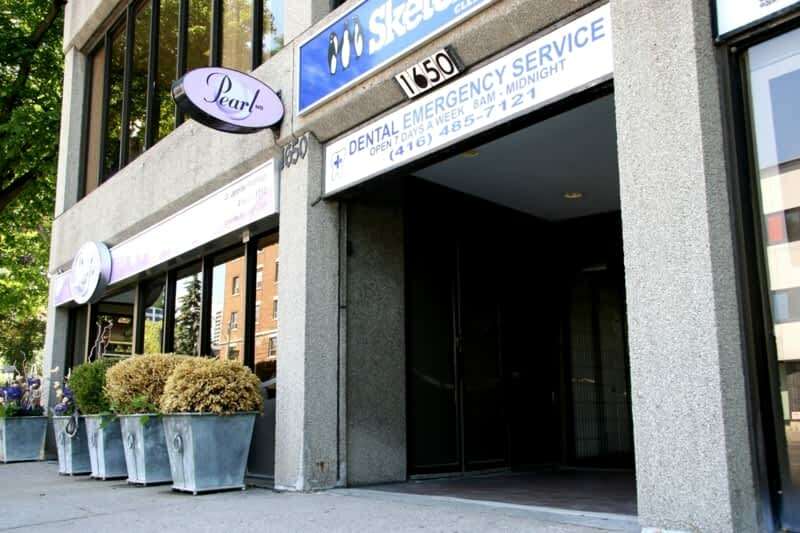 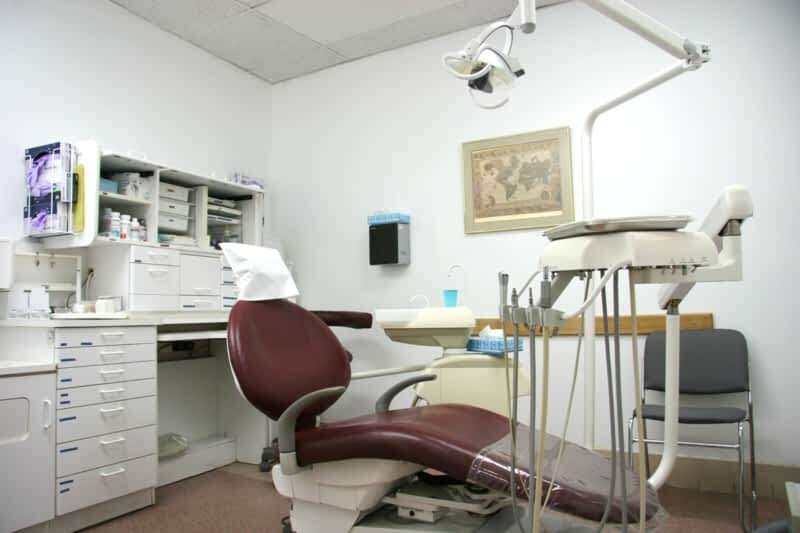 Emergency Dental Services in Toronto is here to help you. 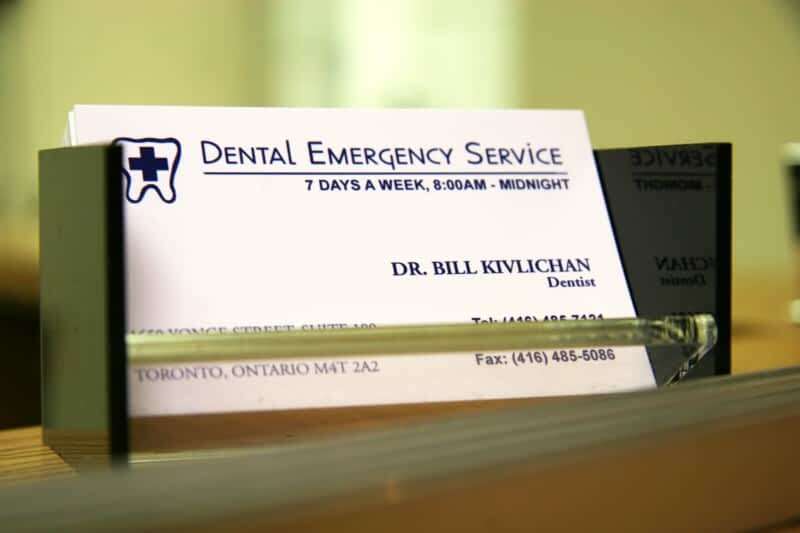 Not only is our office open from 8 am until midnight, 7 days a week, but we also offer same day appointments. 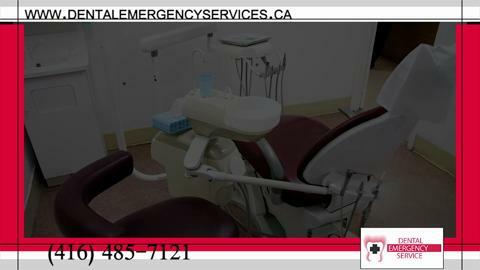 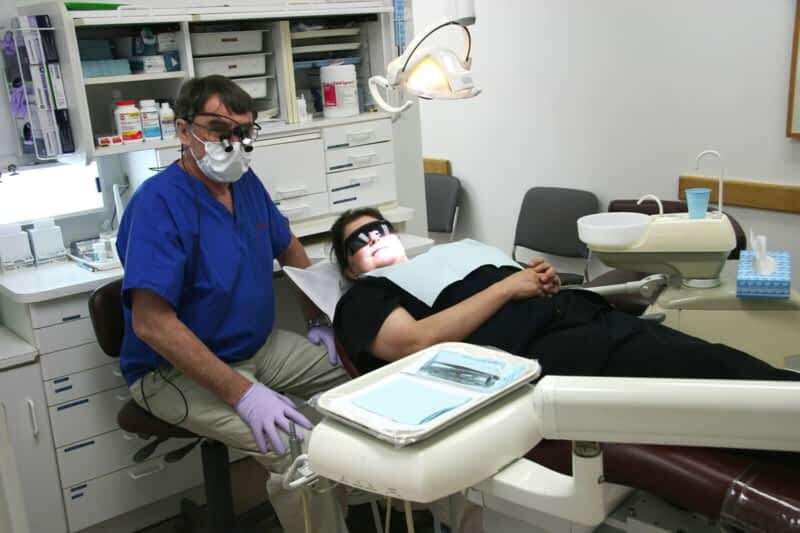 Dental Emergency Services cares for patients when their regular dentist is unavailable. 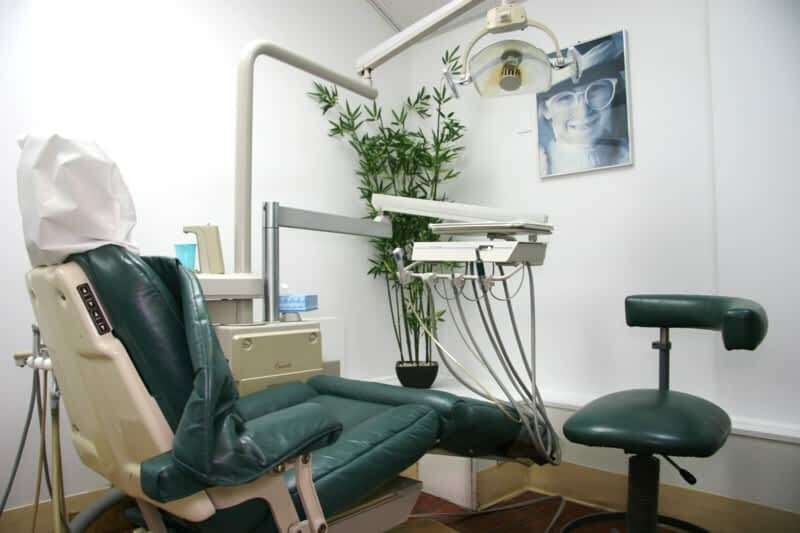 Call today or visit our website to learn more about our various services.